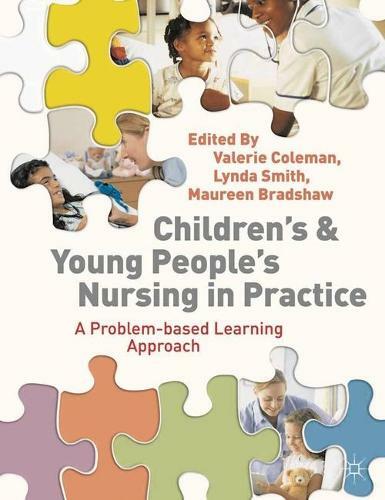 This innovative textbook uses a problem-based learning (PBL) approach to cover content that is most common to child branch nursing courses. The evidence-based PBL 'triggers' are grounded in the reality of everyday contemporary nursing practice, and readers are engaged in an active learning process in order to develop key skills for clinical practice and life long learning. The book features individual chapters focusing on the different care environments that student nurses experience when caring for children, young people and families within health and social care. It is not necessary for readers to be undertaking a PBL structured course in order to use, and benefit from, this text.